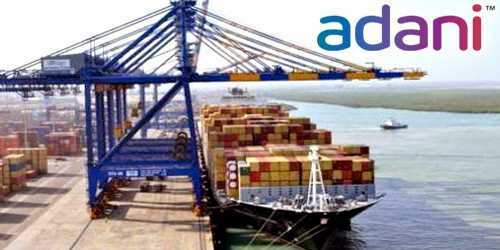 It is a broadly described annual report of Adani Port Limited in the year of 2009. During the financial year, The Company’s Turnover increase by 38.73% from Rs. 81,820.67 Lacs in 2007-08 to Rs. 1,13,512.25 Lacs in 2008-09. Other Income Rs. 4,432.41 Lacs. Total Income Rs. 1,17,944.66 Lacs. Profit before Tax increased by 40.13 % from Rs. 36,682.12 Lacs in 2007-08 to Rs. 51,403.10 Lacs in 2008-09. Profit after Tax increased by 116.05 % from Rs. 21,341.18 Lacs in 2007-08 to Rs. 46,108.52 Lacs in 2008-09. Earnings per Share (EPS) for the year increased by 102.28 % from Rs. 5.69 in 2007-08 to Rs. 11.51 in 2008-09. The Board of Directors is pleased to recommend a Final Dividend of Re. 1/- per share (10%) on 400,678,820 Equity shares of Rs. 10/- each for the Financial Year 2008-09. The total outgo on dividend would be Rs. 12,022.51 Lacs.